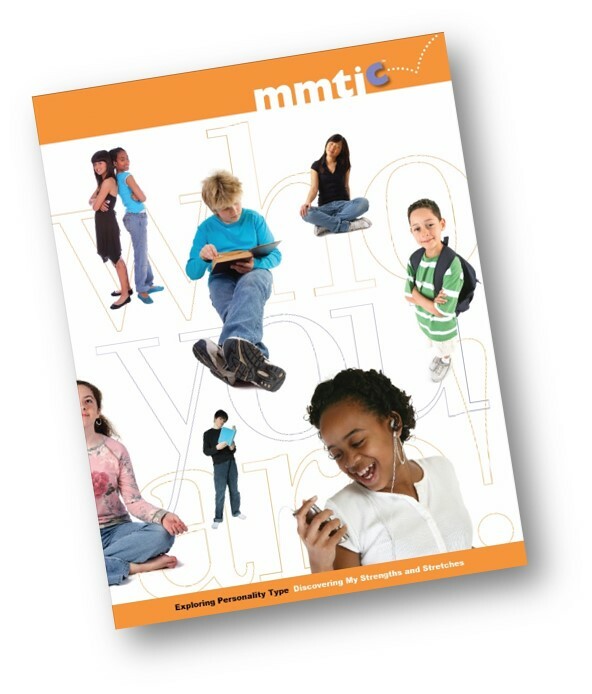 MMTIC® RESULTS GIVE EDUCATORS, counselors, administrators, and students valuable insight into differences in how they learn and engage in healthy social interactions. MMTIC Certification is the first step toward helping young people do their best in school and in life. The Murphy-Meisgeier Type Indicator for Children® (MMTIC®) is an assessment that was developed to measure psychological type preferences in children and young people from the ages of 7 to 18. Understanding the meaning of type preferences enhances personal growth, regardless of age, but is especially important for young people who are at the threshold for learning how they can be all they can be within the natural framework of who they are. As a certified MMTIC practitioner you will have a unique opportunity to help young people become empowered though healthy self-understanding. 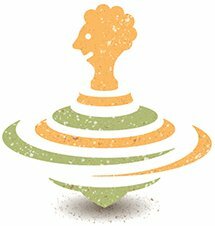 Educators, counselors, consultants, and administrators who want to learn about psychological type and how to use the MMTIC tool with students are required to successfully complete the MMTIC® Online Certification training program. Prospective practitioners must be 21 years of age or older, have a four-year degree from an accredited college or university (if you studied outside the U.S. you will need an equivalent degree). Parents who wish to present the MMTIC assessment to their children should do so through a certified MMTIC practitioner, or use CAPT's Take the MMTIC Online service. The MMTIC assessment has been validated for native or fluent English speaking young people who are between the ages of 7 and 18 years old. The instrument should only be delivered to young people with a minimum of a second grade reading level in English. The MMTIC assessment should not be translated by the Facilitator for children who cannot read and understand the instrument on their own. The first step for enrolling in the course is to complete the Professional Requirements form. You will be notified of your eligibility by email. If you qualify, you will be directed back to this page to purchase the program. The total value of all the MMTIC products included with either version of the online certification course is $149, which covers the price of this online training program! The course content is presented either as a PDF download or e-reader file, or a printed workbook to read and study on your own (see option 2 above). After your purchase, you will gain access to the online program interface, where you will track your progress, access resource materials, watch videos, and take the exams required for each module. The Developing Child: Using Jungian Type to Understand Children by Elizabeth Murphy, Ed.D. This book is required reading for the program. Dr. Murphy is the co-author of the MMTIC assessment and is considered a world class expert on using psychological type with children. She is both a licensed psychologist and a licensed specialist in school psychology. The Basics of Type provides an overview of the theory of psychological type and describes the eight preference scales in detail. The dynamic nature of the preferences is also addressed here. Nuts and Bolts contains practical and concrete information related to the process of administering the MMTIC® assessment and verifying type. It includes information on why advance preparation is so important and provides key resources to help you in delivering type feedback. Completing the Picture brings important information about psychological assessments and their use together, including: the important aspects of scoring, and the validity and reliability of the questionnaire. In order to pass the course and become certified, your cumulative score for all exams must be 80% or better. This program requires about 12-14 hours of work to complete. Once you successfully complete the program, you will gain access to the MMTIC® Facilitator Interface where you will be able to purchase, administer, and score the MMTIC assessment. Note: People Stripes is a division of CAPT and all CE certificates are issued through CAPT.